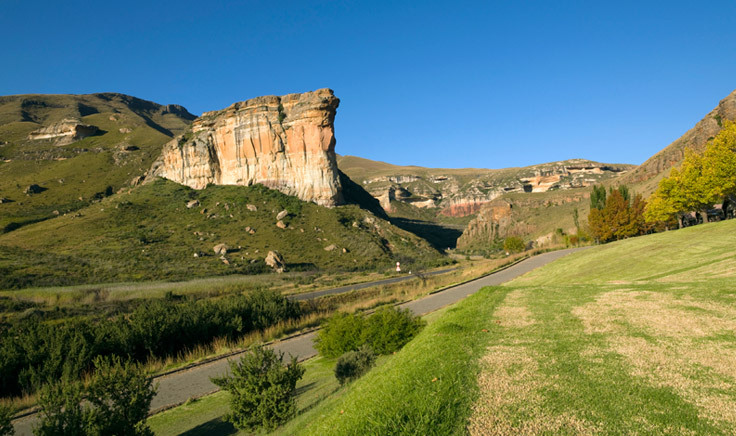 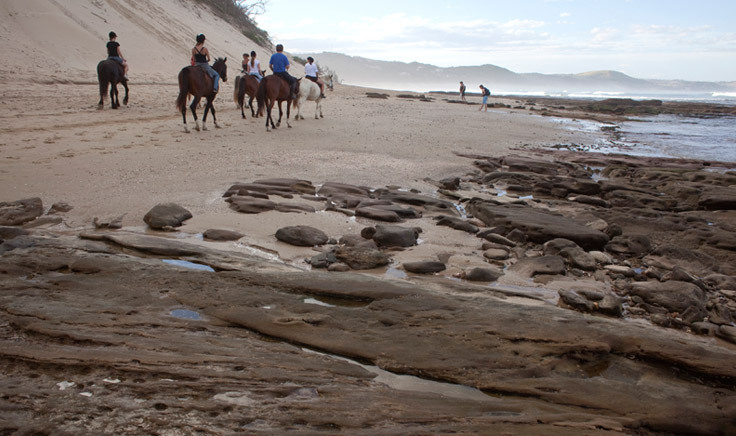 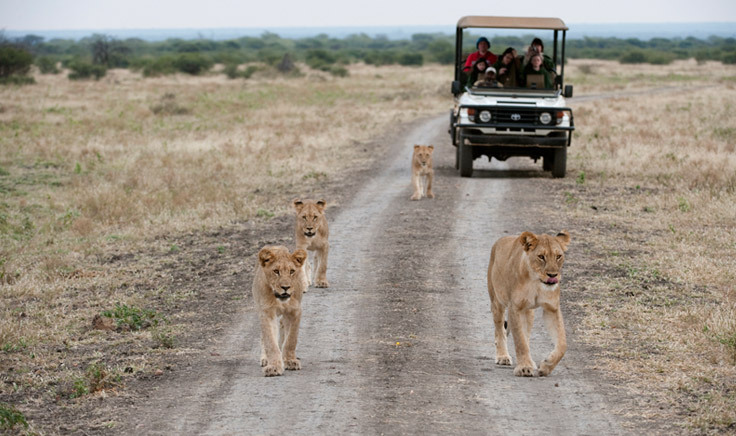 The Eastern Cape boasts some of the most scenic diversity with landscapes alternating between sweeping sand, sub-tropical forests, raging rivers and sheltered lagoons. 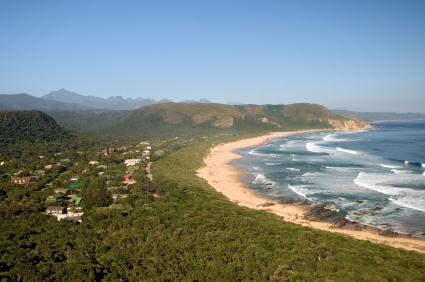 The coastline is a haven for water sports enthusiasts who consider Jeffrey’s Bay, or J-Bay as the locals call it, to be the ‘home of the perfect wave’. 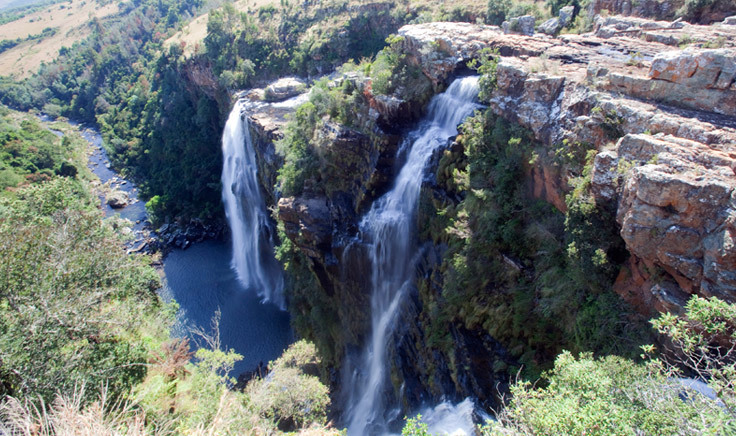 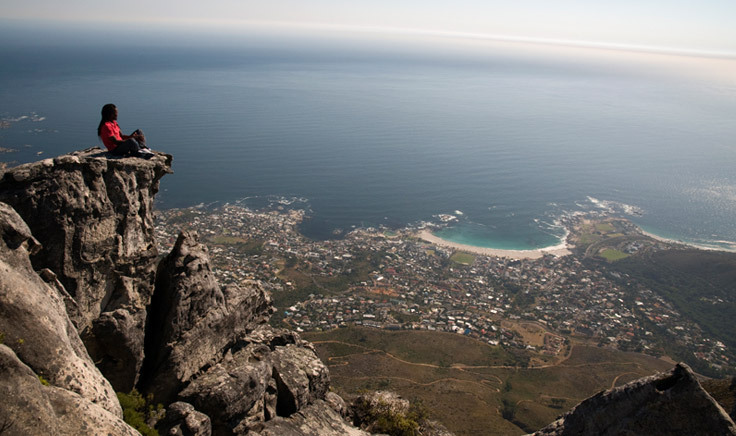 The region is popular with adventure seekers who head to the protected national park of Tsitsikamma where abseiling, hiking, river rides and the world’s highest bungee jump are among the activities. 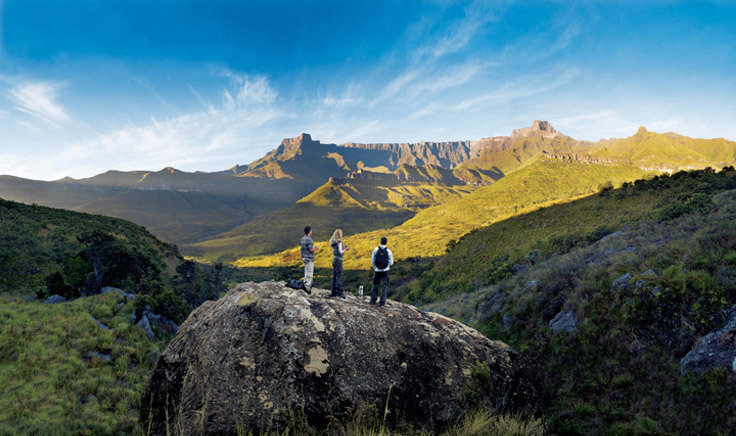 The national park borders the Sunshine Coast, which is aptly named as it gets the most sunshine in South Africa throughout the year. 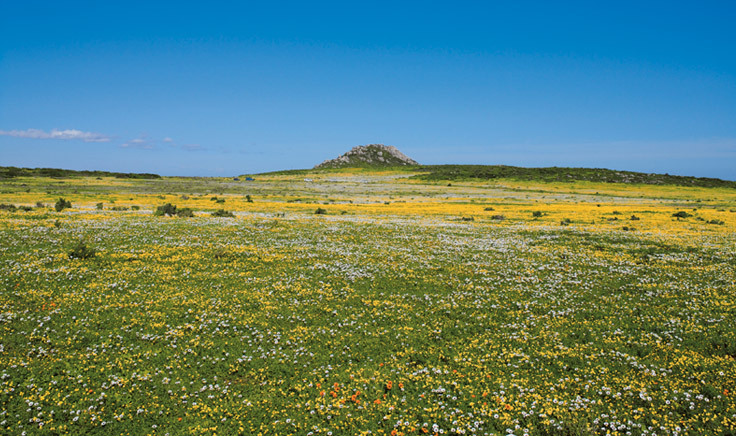 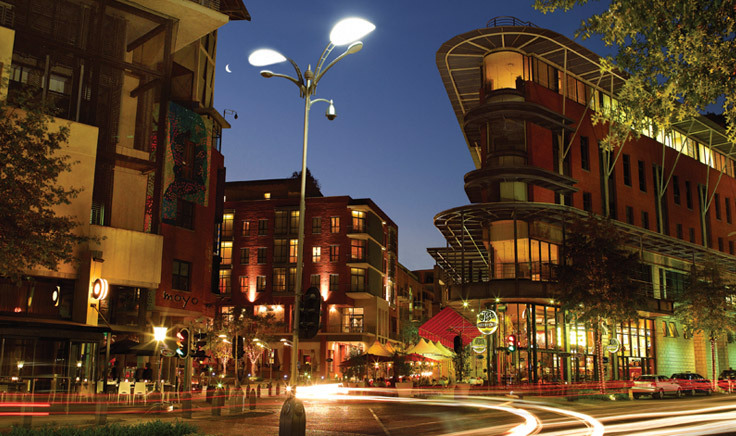 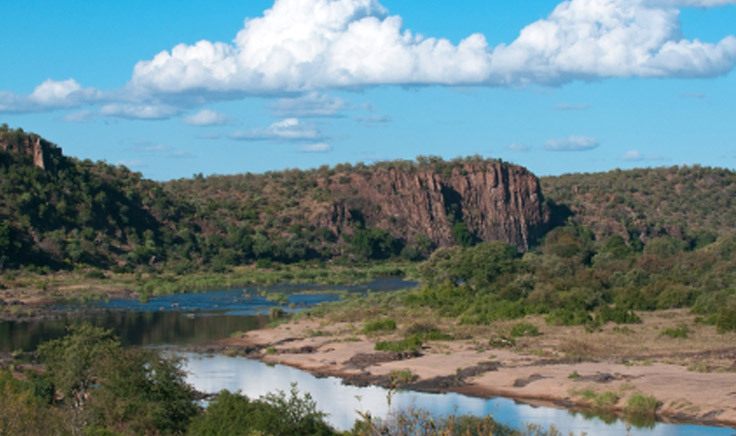 Despite its popularity with both local and international visitors, the region has avoided over-commercialisation and has kept some of its traditional charm and natural beauty.